Psalm 47 conjures memories of long ago rock concerts where throngs of jubilant young people roared their delight in music that reached for a new day of understanding, peace, and gentleness. 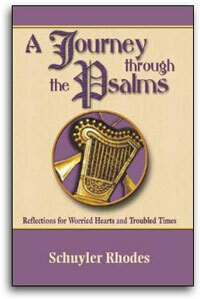 Fond as those recollections may be, they are but a starting point for the celebration entered into in this psalm. This is a total declaration of praise. It is a dance of sparkling clarity that claims God's power over all other powers. Clapping hands, shouting voices, and blaring trumpets may move the blood and excite the passions, but they are nothing compared to the wonders of this God!